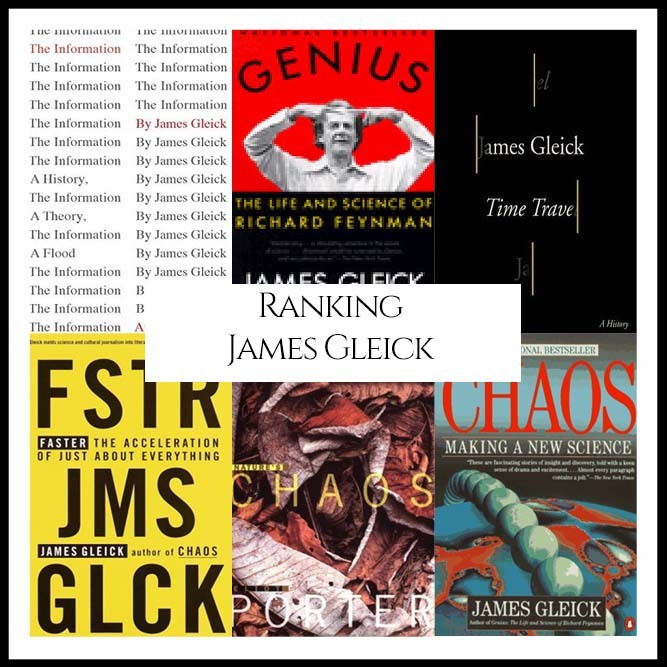 “What are James Gleick’s Best Books?” We looked at all of Gleick’s authored bibliography and ranked them against one another to answer that very question! 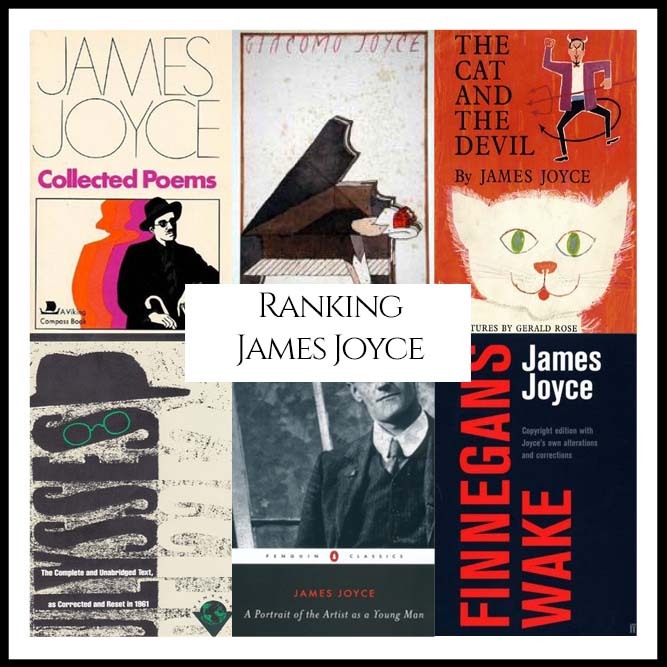 “What are James Joyce’s Best Books?” We looked at all of Joyce’s authored bibliography and ranked them against one another to answer that very question! 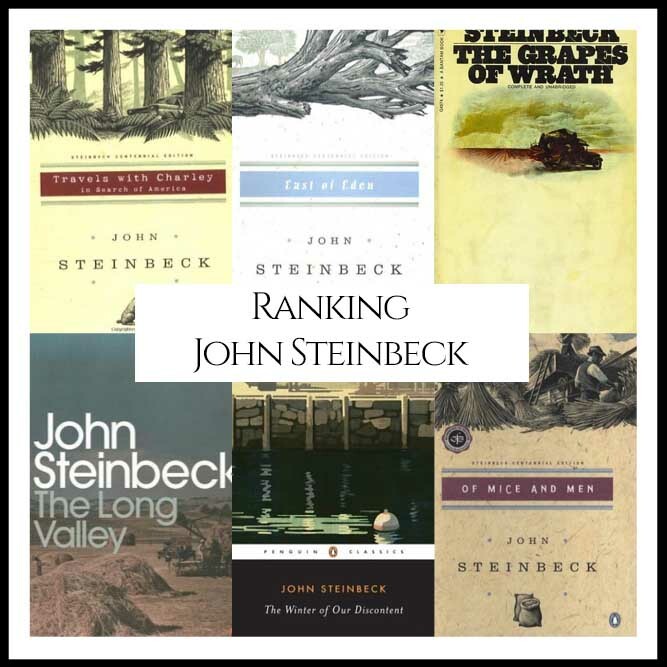 “What are John Steinbeck’s Best Books?” We looked at all of Steinbeck’s authored bibliography and ranked them against one another to answer that very question! 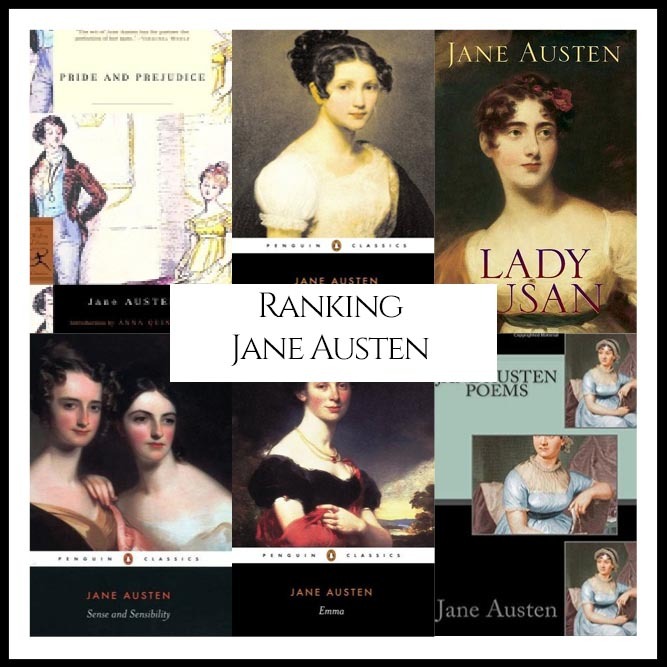 “What are Jane Austen’s Best Books?” We looked at all of Austen’s authored bibliography and ranked them against one another to answer that very question! 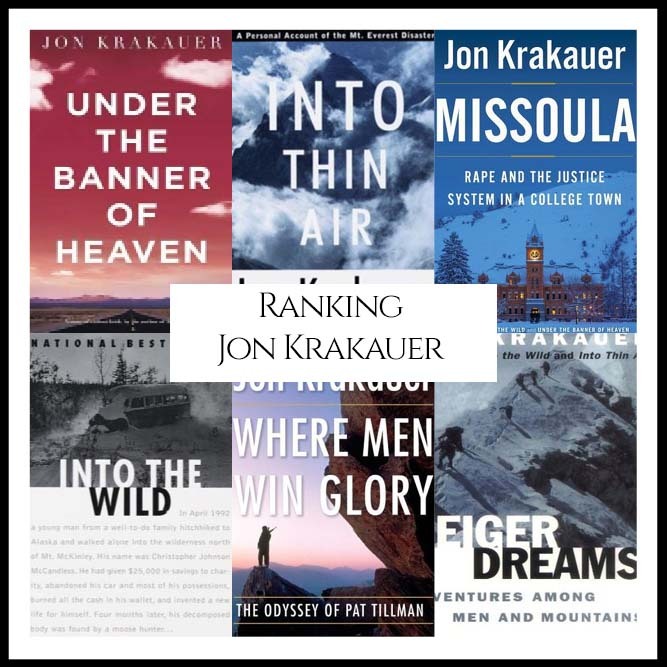 “What are Jon Krakauer’s Best Books?” We looked at all of Krakauer’s authored bibliography and ranked them against one another to answer that very question! 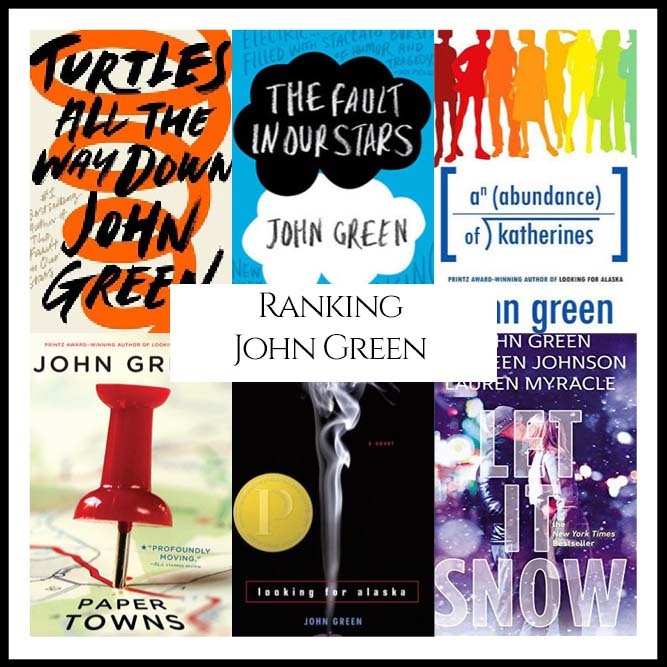 “What are John Green’s Best Books?” We looked at all of Green’s authored bibliography and ranked them against one another to answer that very question! 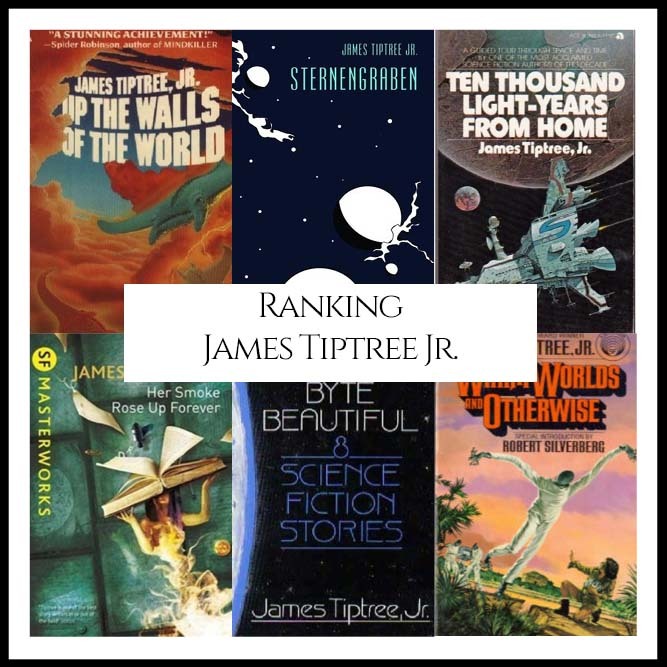 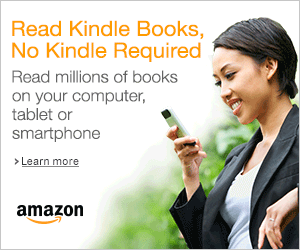 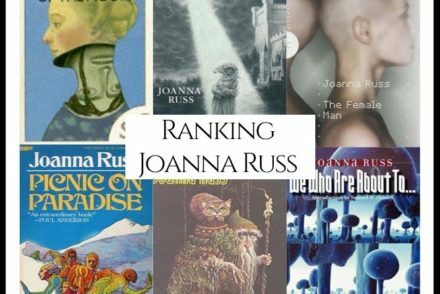 “What are Joanna Russ’s Best Books?” We looked at all of Russ’s authored bibliography and ranked them against one another to answer that very question! 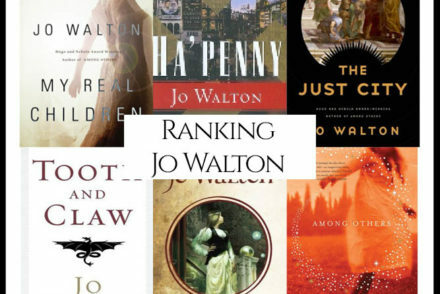 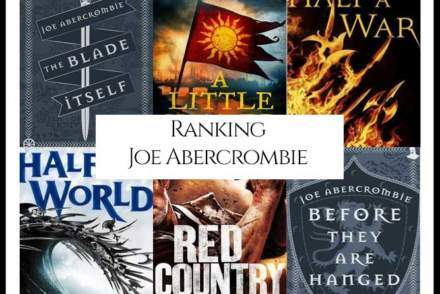 “What are Jo Walton’s Best Books?” We looked at all of Walton’s authored bibliography and ranked them against one another to answer that very question! 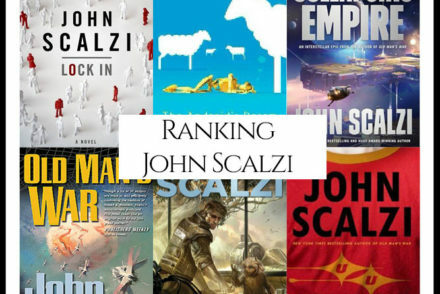 “What are John Scalzi’s Best Books?” We looked at all of Scalzi’s authored bibliography and ranked them against one another to answer that very question!